Blue Flag beaches, snow-capped mountains, pine forests and olive groves, spectacular castles and bustling cities, Greece is a country that’s as diverse as it is stunning. From islands like Crete, Mykonos and Corfu to numerous mainland resorts, there’s a little bit of everything for you to enjoy. Greece is surrounded by more than fifty islands which depend on domestic and international tourism, and here you’re likely to be able to book unforgettable bargain holidays. The same gorgeous Mediterranean sun shines down on the Aegean and Ionian coastlines, and they’re packed with the same pretty olive groves, citrus and fig trees and historical sites from the Colossus of Rhodes to Crete’s Knossos. 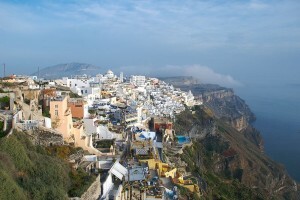 So stretch your euros a little bit further by booking holidays to the awesome Greek islands. Ancient and Classical Greece were fascinating civilisations filled with memorable people from Alexander the Great to Plutarch. 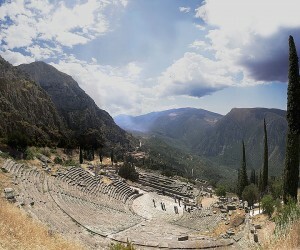 There’s also art and architecture, mythology, the Olympics, philosophy and mathematics to discover in museums and archaeological sites all over the mainland from Delphi to the medieval town of Mystras in the Peloponnese. 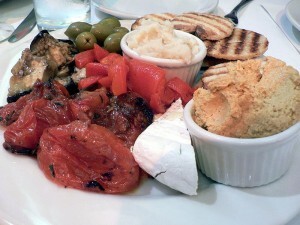 Renowned all over the world, Greek cooking combines simple grilled foods, fresh vegetables and delicious Mezethes with rich, layered casseroles, roast lamb and soups. Visitors can round things off with delicate sweet pastries that melt in your mouth. From the simplicity of foods like grains and legumes to grilled lamb kebabs, sprinkled herbs, tzatziki and moussaka, Greek food is delightful no matter what your tastes. Some things can only be seen and done in Greece, from tasting Mastika (a liquor seasoned with resin from a small evergreen tree native to the Mediterranean) to lying on the smooth white pebbles of Myrtos Beach in north-west Kefalonia. 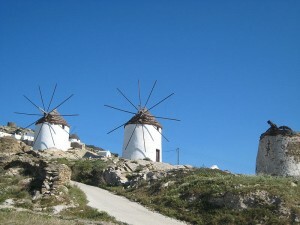 Don’t miss your chance to book a holiday to Greece and see one of the most attractive countries in southern Europe. 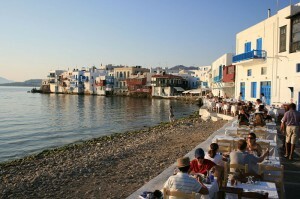 Read next We Love Mykonos!